This book aims to provide condensed and crystallised knowledge, providing the rationale for investigations and interventions. Emergency medicine is a specialty where time and knowledge are critical factors in deciding appropriate management which could otherwise result in loss of life or limb. The challenge often is to have lucid management plans, whilst standing at the bedside of the patient. In order to address this challenge, a manuscript is needed which aims to enhance the clinical skills of the emergency physician. The objective of this book is to compile a road map for practitioners of emergency medicine, which would guide them through algorithm-based pathways. This format is distinctive by nature for its concise presentation, which facilitates easy reading and early application. 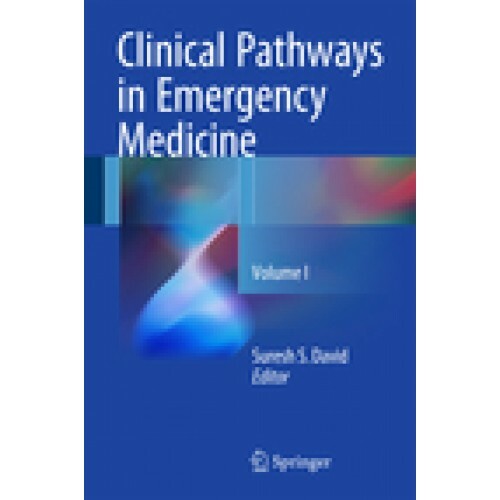 Written by global experts, this book aims to be a truly international representation of emergency physicians who have come together to deliver contemporary concepts in emergency patient care.